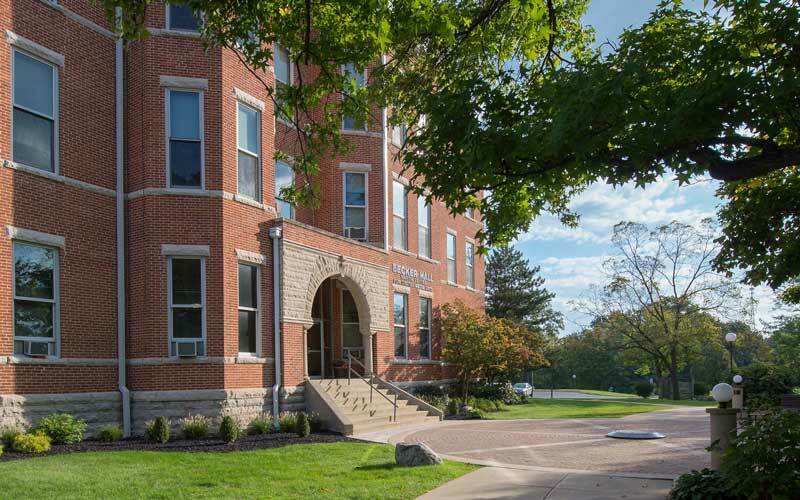 Huntington University is governed by a self-perpetuating, thirty-three member Board of Trustees. Eight of its members serve through appointment to the Higher Education Leadership Team of the Church of the United Brethren in Christ. Three board members serve ex-officio: the presidents of the Huntington University Foundation, the Alumni Association, and the Student Senate. Except for the latter, trustee members are elected for terms of four years. 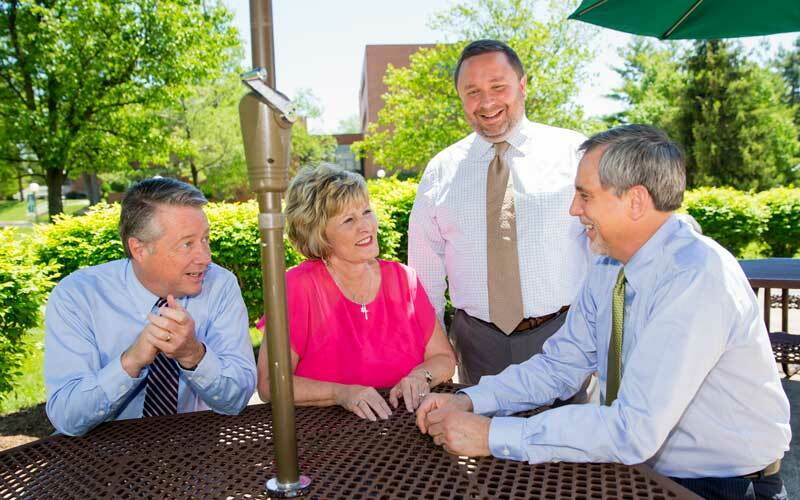 Those elected as Trustees are expected to (i) possess a genuine and personal relationship with Jesus Christ as evidenced by a vital witness and spiritual maturity, (ii) have an evangelical commitment, (iii) actively participate in a local church congregation, and (iv) subscribe to the University’s Statement of Faith. All trustees shall (i) acknowledge and evidence a commitment to the mission and heritage of the University, (ii) demonstrate integrity and maturity, (iii) willingly support the University and influence others to do so, (iv) have a primary commitment to the University with respect to service as a trustee, (v) willingly carry out trustee duties in a manner that avoids all possible conflicts of interest, (vi) be persons of high and recognized character, and (vii) be committed to Christian higher education. Board members may access the Trustee Portal (login required). The University depends upon the interest and generosity of its various constituencies in providing resources for current and future operations. Current annual gifts are very important in meeting the necessary obligations of the institution. Deferred gifts and investments in the form of cash, bonds, securities, life insurance, annuities, and real estate build a vital and solid foundation for future growth and operation. Current income is provided by student tuition and fees, which provide three-fourths of the operating revenue, and by gifts from generous supporters, from alumni, and from the church. Additional revenue is provided by annuities and life estates and by a modest endowment. 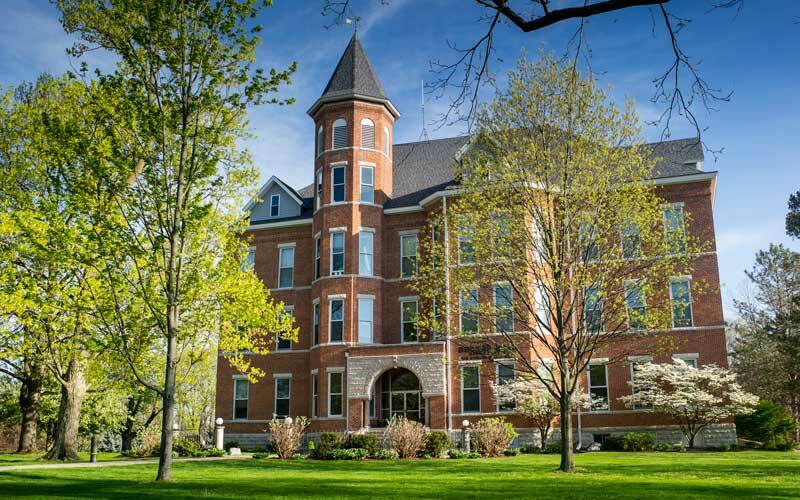 Persons desiring to remember Huntington University in their wills, to receive information on estate planning or deferred giving, or to become involved in a major gift for current fund or capital campaign are invited to call or write the President for a personal response.